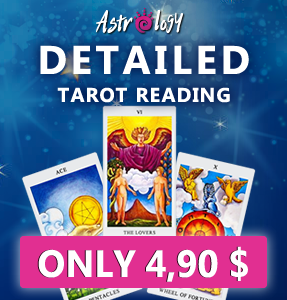 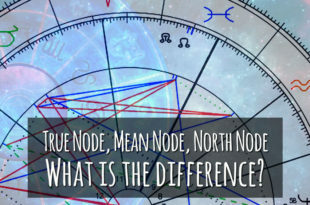 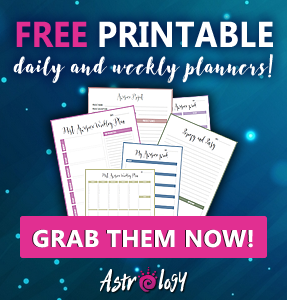 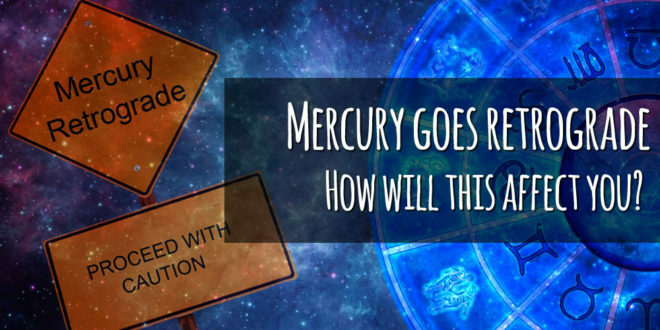 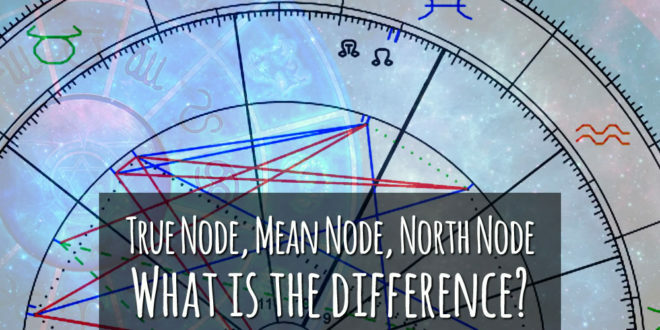 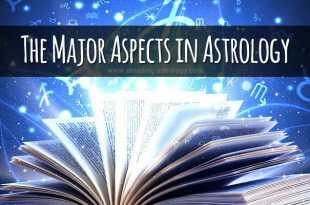 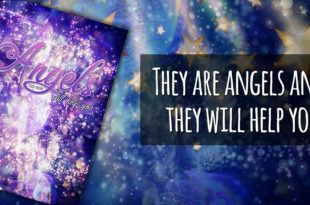 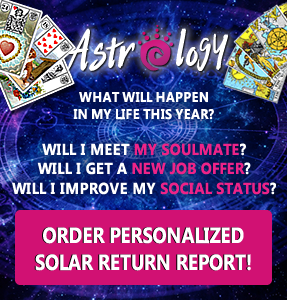 Where your lunar nodes are and what kind of role are they playing in your life? 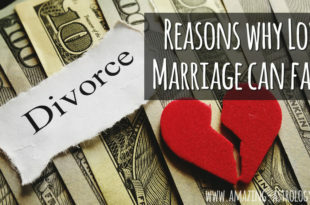 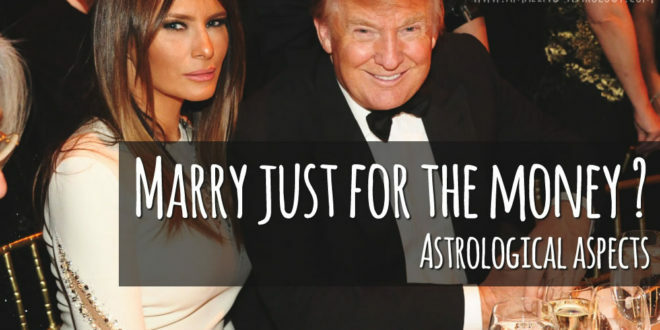 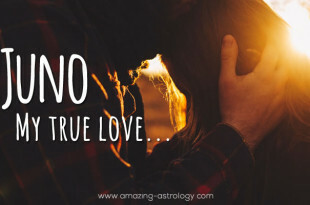 Love marriage can fail – here are astrology reasons for it! 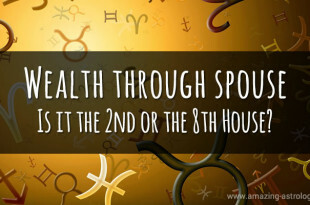 Wealth through spouse – is it the 2nd or the 8th House? 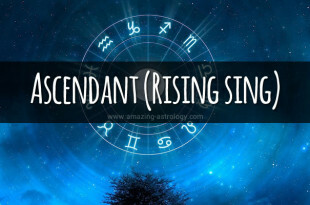 What is Ascendant (Rising sing)? 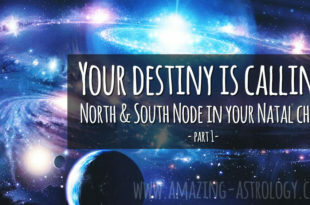 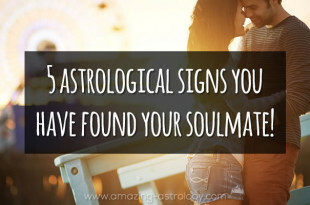 Were you two connected in a past life?